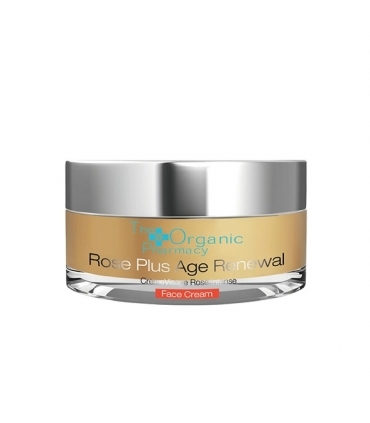 Without a doubt we are faced with a anti-aging cream "high technology". Infused with a repertoire of herbs and active botanicals, this treatment helps you to have a firmer skin, reduce wrinkles and improve the tone of your skin. 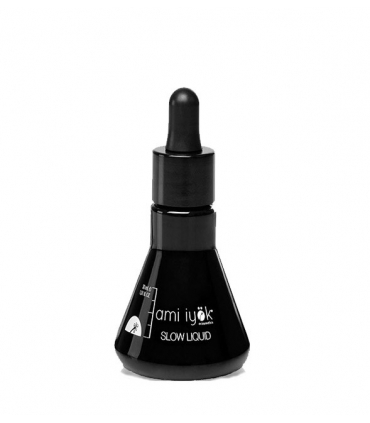 Anti-aging, anti-acne and antioxidant. What more could you want? 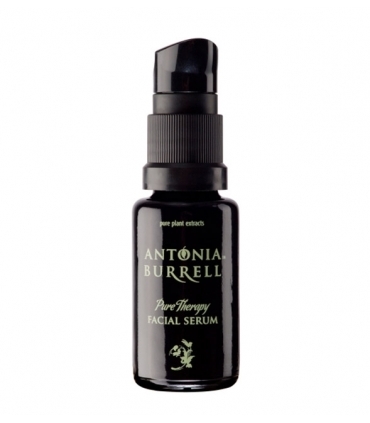 An anti-aging serum for all those reactive, irritated skin that suffer from hormonal alterations, pimples, spots, blackheads and congestion. 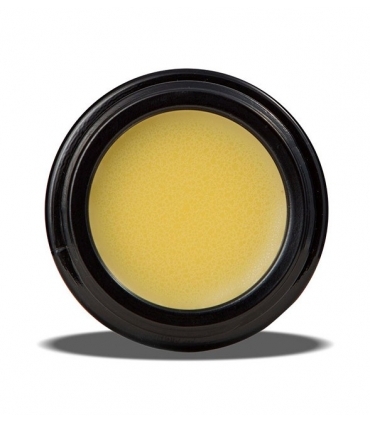 Provides shine, calms, balances and moisturizes for beautiful skin or blemishes. Natural Splendor ... Always! Powerful remedy against scars, uneven skin tone, dark spots and hyperpigmentation. 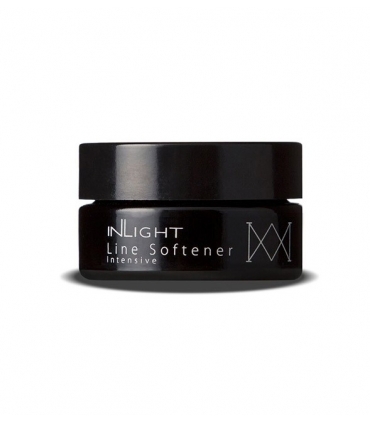 Provides: Glow, shine, better skin texture, clarity and flawless face. 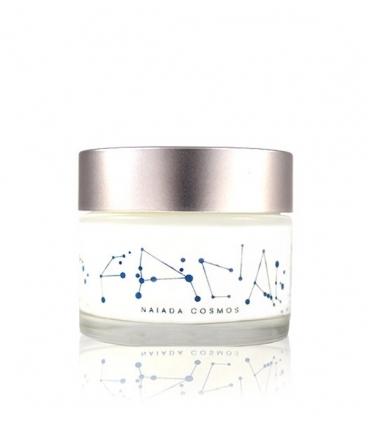 Sumptuous anti-aging balm that stimulates the production of collagen and softens facial wrinkles, with seductive notes of geranium and patchouli. 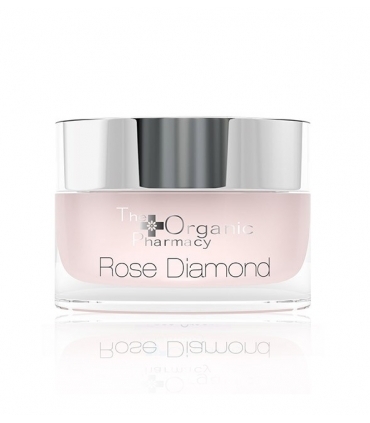 Clinical studies demonstrate a significant reduction of wrinkles after 28 days of use. Natural and ecological moisturizing cream with antioxidant properties that helps to have a younger and smoother looking skin. 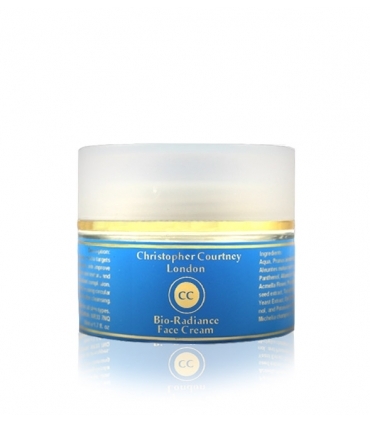 Powerful cream with pure extracts of plants, true food for the skin. It is a fine treatment that works to fix the hydration of the skin and prevents aging. 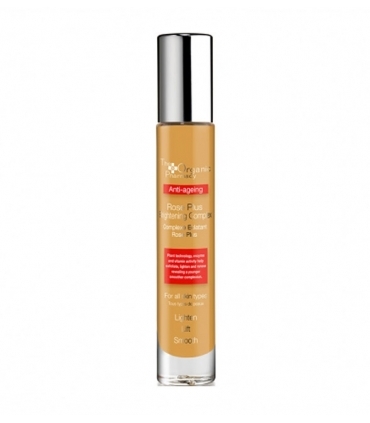 We can say that it is an off-road cream suitable for all skin types that will not let you down. Rosehip Oil 100% organic that also combines Vitamin C and Macadamia Oil resulting in a radiant, bright and uniform skin tone. 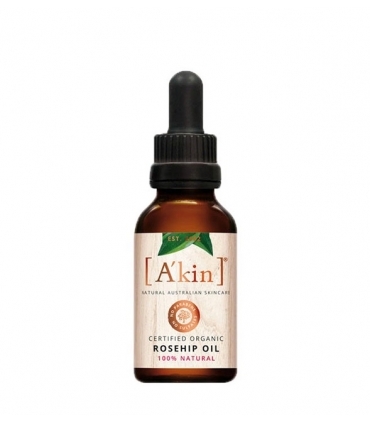 It is suitable for all types of skin, including the most greasy, helping to improve the appearance of skin punished by sun damage, hyperpigmentation and uneven tone. The one that exfoliates the most, without being mechanical. Minimize irritations in this way. The one that provides the most shine, the one that softens the most and the one with the best texture. 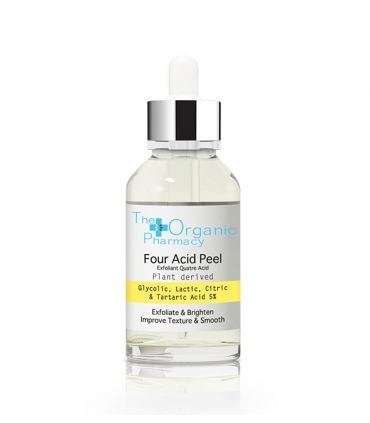 The 4 fantastic acids that can best leave your skin you have in this luxurious treatment.